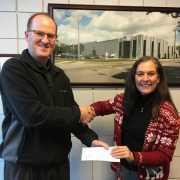 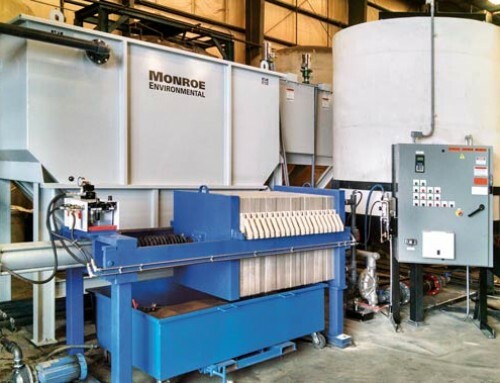 A major vinyls production plant was expanding their production capabilities and required an effective liquid recycling process to minimize utility costs and conserve water. 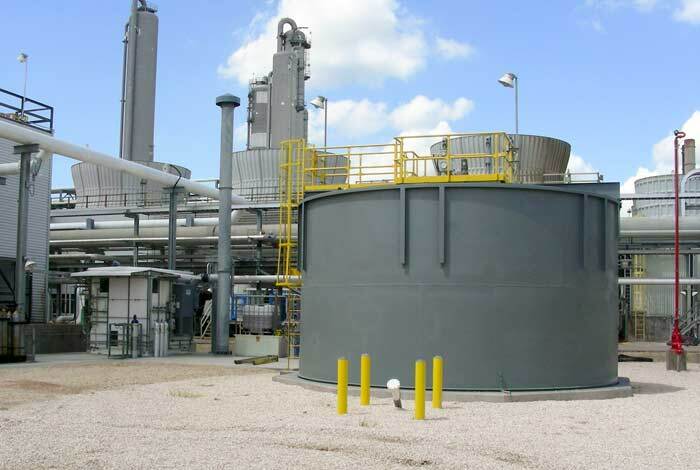 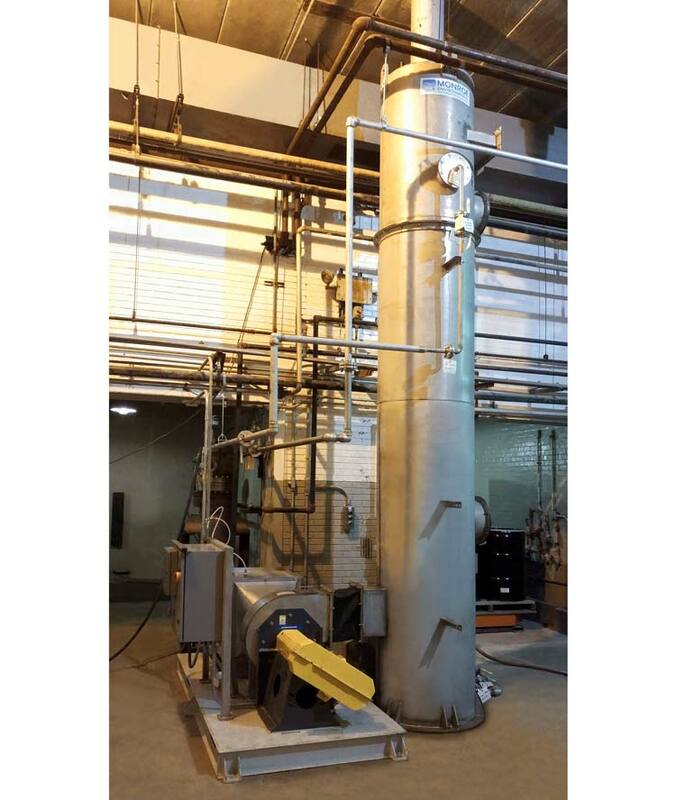 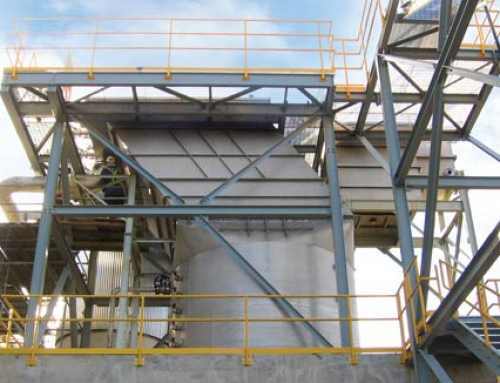 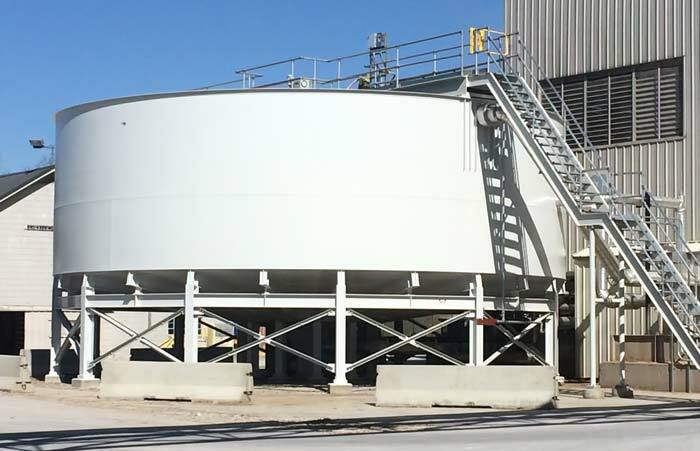 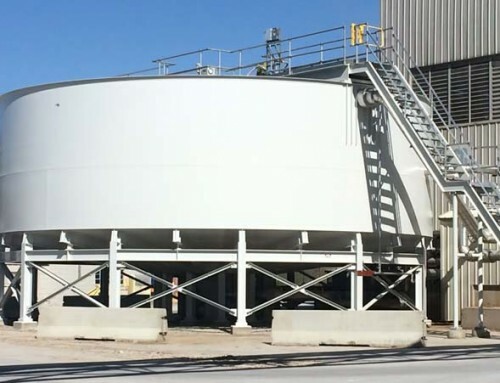 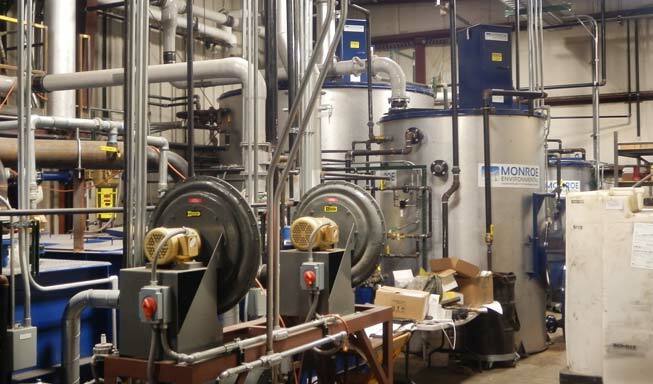 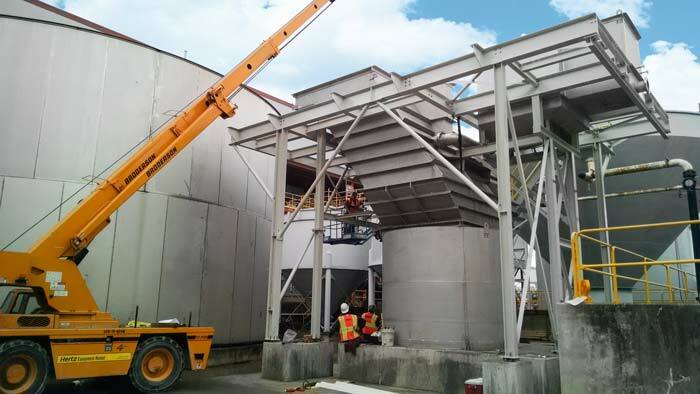 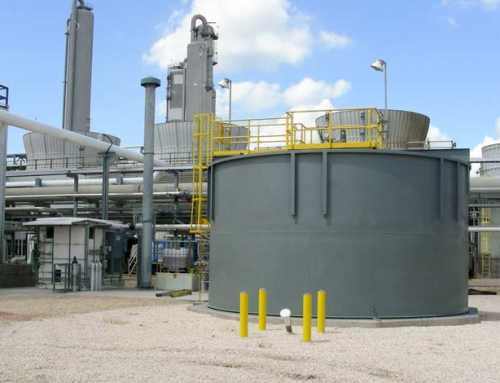 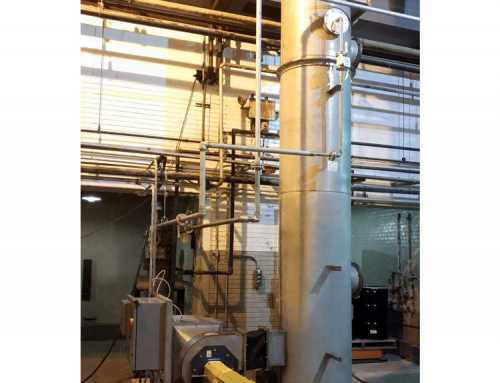 The plant had a large flow of process water that contained PVC resins and other solids which needed to be separated and recovered from the liquid. 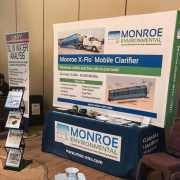 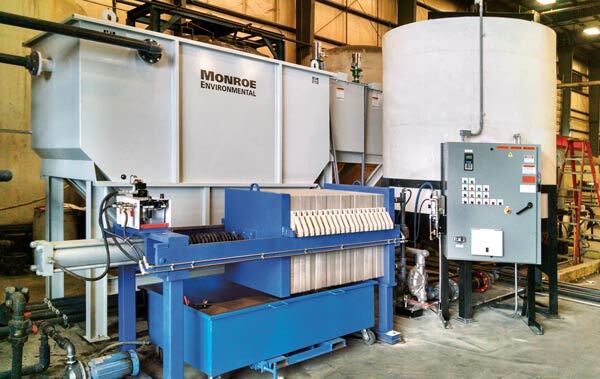 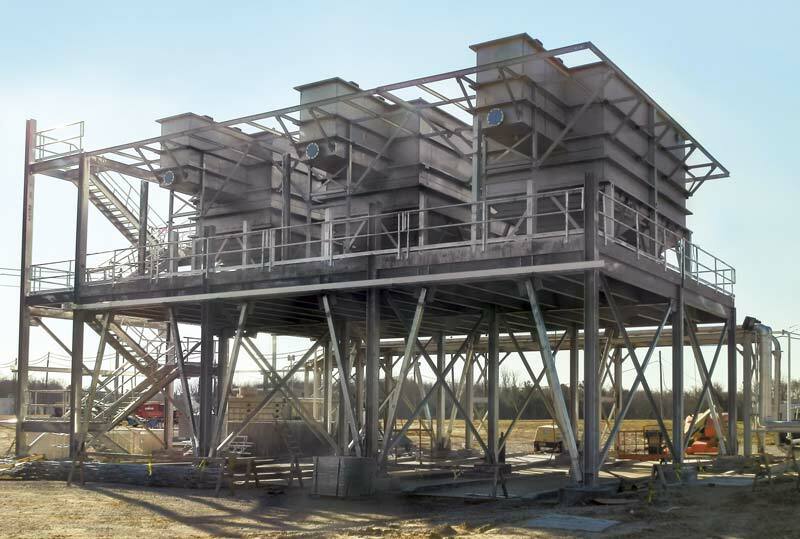 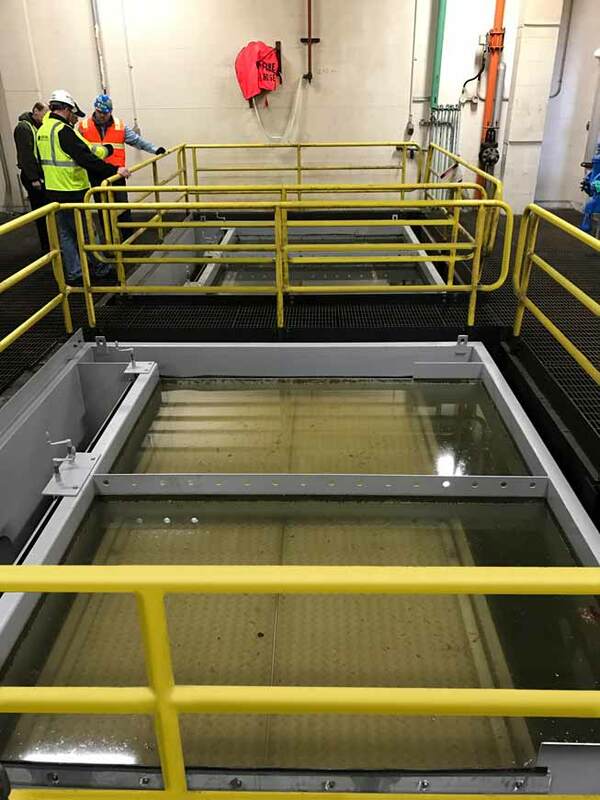 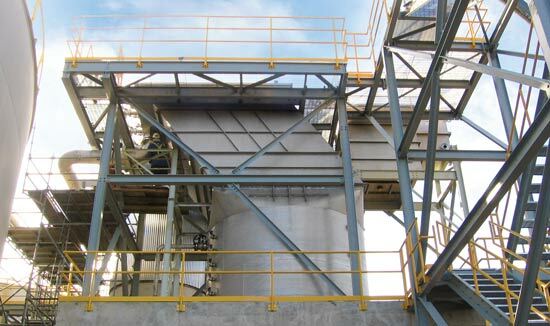 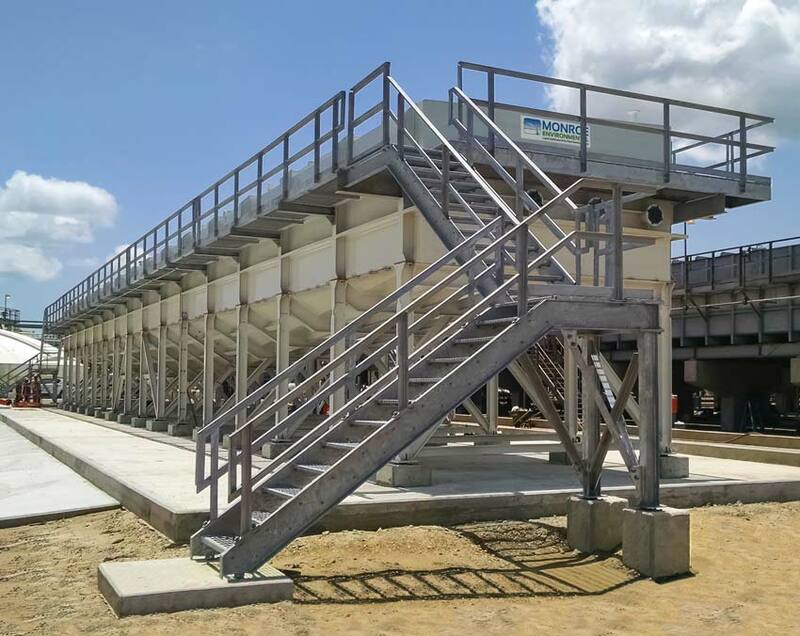 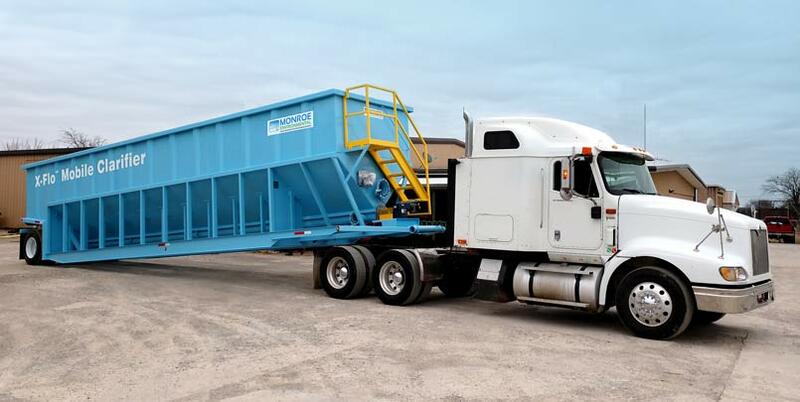 Monroe Environmental Horizontal Plate Clarifiers were selected due to their large flow capacity and minimal footprint. 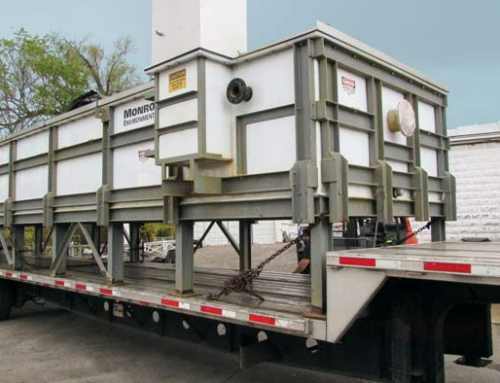 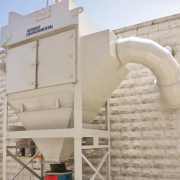 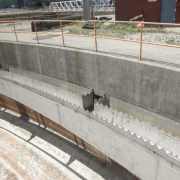 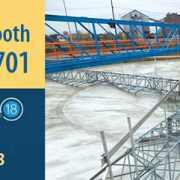 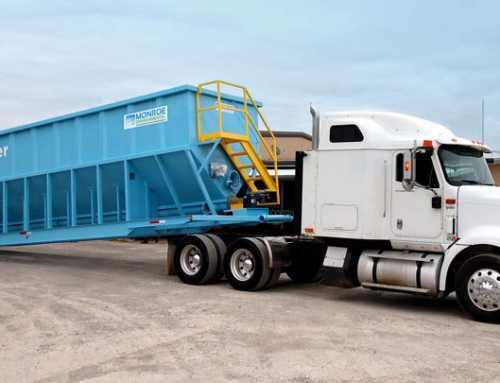 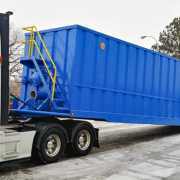 The clarifiers were elevated to eliminate sludge pumps and piping, reducing lifecyle and operating costs. 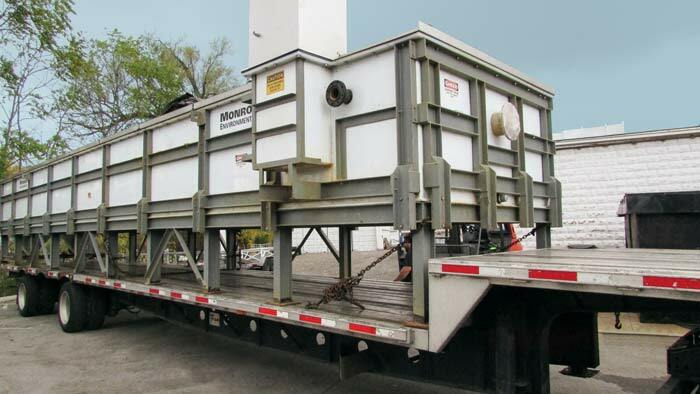 Each unit was rated for 1,000 GPM.